Unless you’ve been living in a cave for the past few months, you’ll be well aware that the other big event taking place in London in 2012 is the Queen’s Diamond Jubilee. As well as a couple of extra holiday days, thankyouverymuch, we’re also going to be treated to royalmania that hasn’t been seen in the capital since, well, since that wedding last year. And it all starts today. 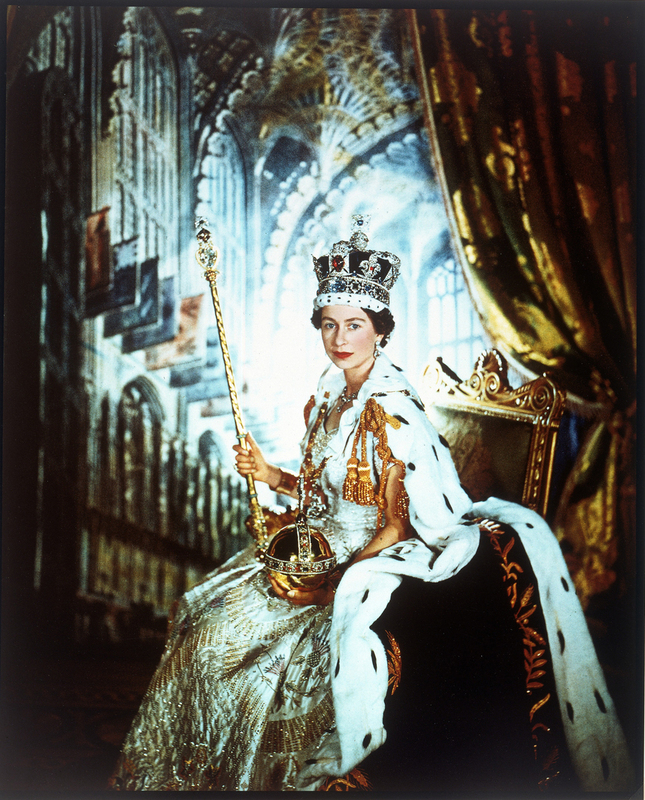 It was on this day that King George VI died in his sleep; so it was 60 years today that Liz acceded to the throne. As well as a 62-gun salute at the Tower of London at one o’clock, the BBC’s new series The Diamond Queen starts tonight on BBC1. 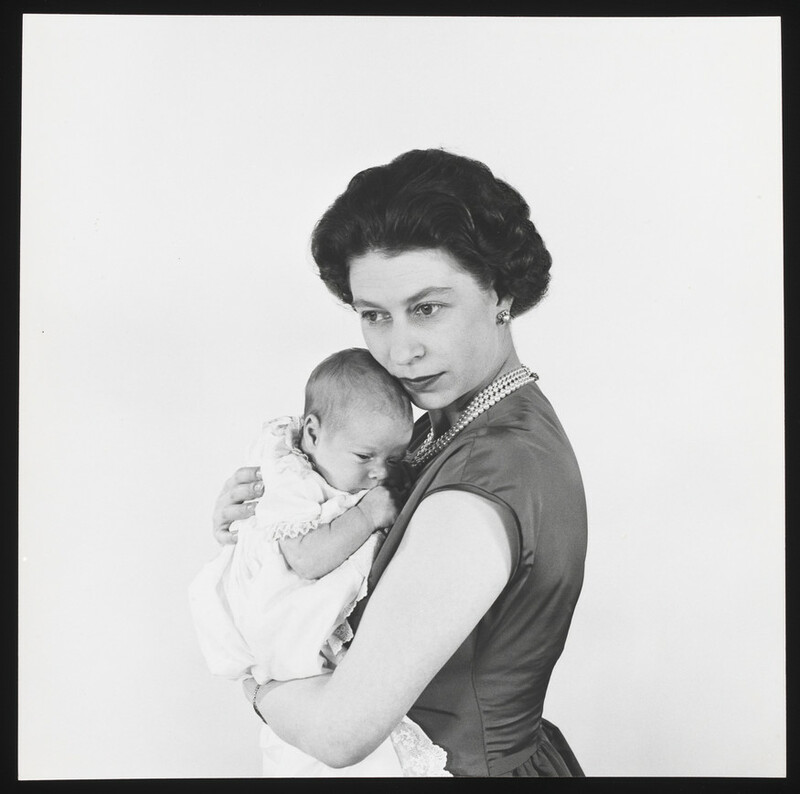 And this morning, we had a sneak preview of the V&A’s forthcoming show, Queen Elizabeth II by Cecil Beaton: A Diamond Jubilee Celebration. It opens to the public on Wednesday. 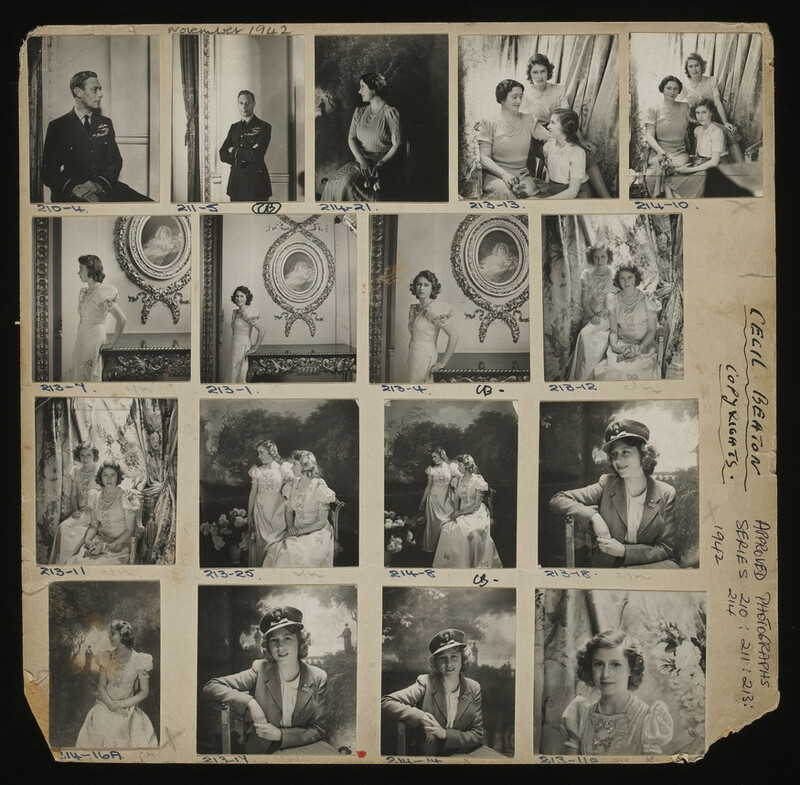 It’s a small show of about 100 pictures, split into five sections, examining photos of the Queen as a teenager; during her coronation; in various snuggly poses with her kids; and finally looking rather regal and imposing in the late 1960s. Interspersed with the images are diary entries and letters to add a little bit of flavour to the show. 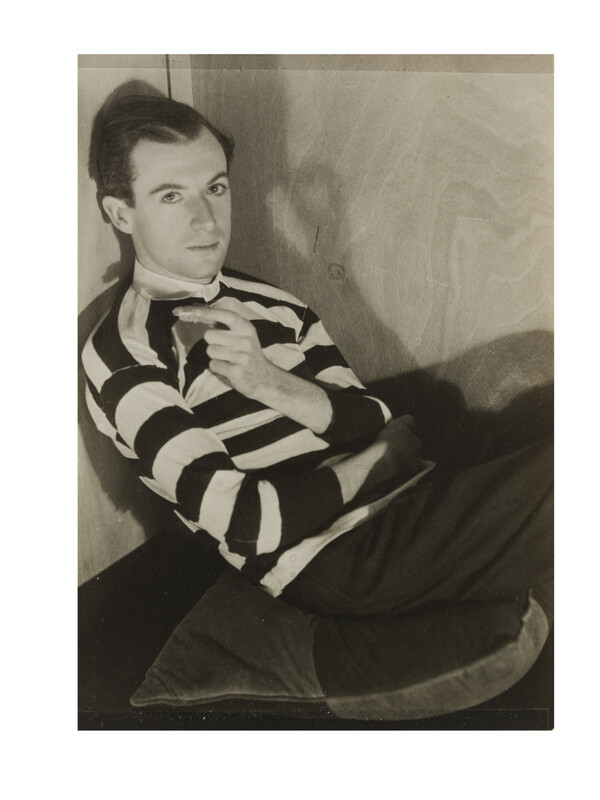 The last section is dedicated to Beaton himself: after all the earlier posing, you get the impression of a rather flirty, fun figure who became a real master of his art. There’s a lovely film about Beaton by David Bailey where Cecil shoots pictures of fellow artists like David Hockney, and admits to cooing “like a bloody dove” during photoshoots, constantly reassuring his subjects with a crazy range of descriptors: “Perfection! Scintillating!” and so on. He sounds like something out of a Carry On Film: definitely the product of a different age. But back to the photos of the Queen. There are gorgeous shots of her as a teenage princess in beautiful spangly dresses positioned in flowery bowers symbolising her as a bringer of Spring, stability, and good fortune. One of the dresses she’s wearing once belonged to her mother: you can’t imagine Beatrice or Kate trying this today. In the later sections, you have to remind yourself the shots are of the same woman, taken by the same guy: once crowned, Beaton’s Elizabeth looks solid, stately; later still, she’s even slightly intimidating in a long admiral’s boat cloak against a plain backdrop. But for us, it’s the family portraits that are the most fun. It’s like looking at anyone’s old family album: there’s a young Prince Philip, looking much like William does today; baby pictures of Prince Charles look just like any other sprog from the 1940s; beautifully shot pictures of any mum and her new baby look lovely: the same rings true if that woman also happens to be The Queen. 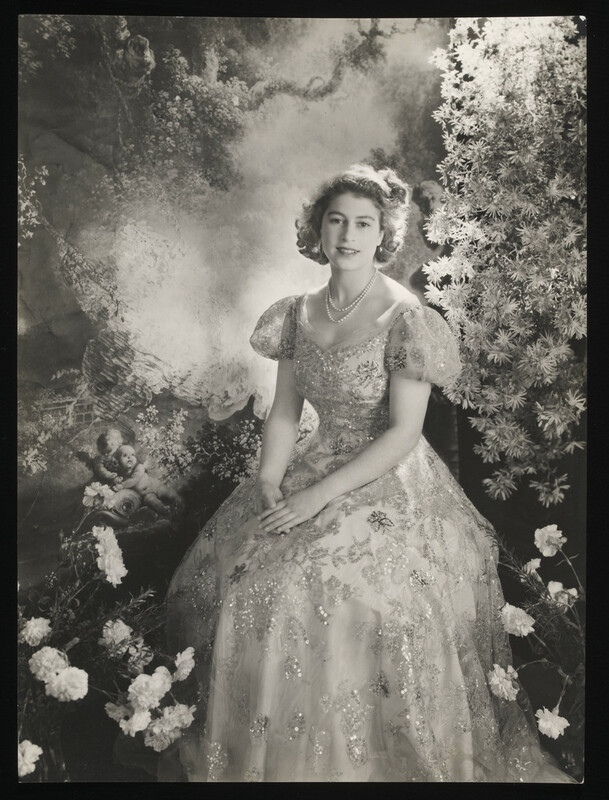 Queen Elizabeth II by Cecil Beaton: A Diamond Jubilee Celebration runs from 8 February to 22 April at the Victoria and Albert Museum, with thanks to Garrard. Tickets cost £6. Visit www.vam.ac.uk to find out more. Psst: it’s Mothers’ Day next month. Take your mum along; she’ll love it.